As a Cultural Care au pair, you take on many different roles. You travel to the USA and live with an American host family while you take care of their children. You are more than just a babysitter—you are like a big sister or a big brother. 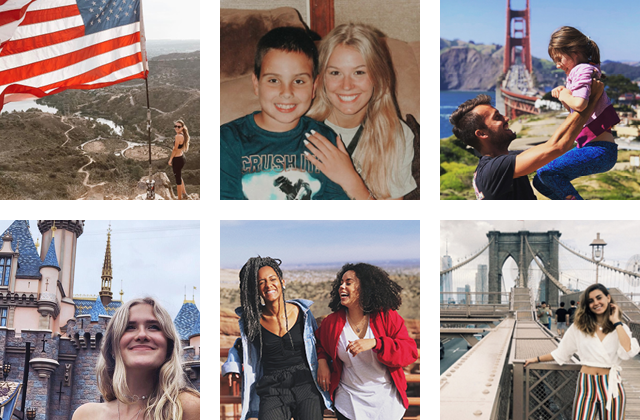 And you are much more than just a tourist—you have the exciting opportunity to live and work in the USA like a local, while spending your free time traveling around the country.